8 Essentials for Effortless Entertaining | Havenly's Blog! Throwing a good party is all in the details: Are the finger foods store-bought or homemade? Are you serving drinks in plastic cups or glassware? Are you using paper plates & tupperware to display desserts, or do you have a variety of stands & bowls? 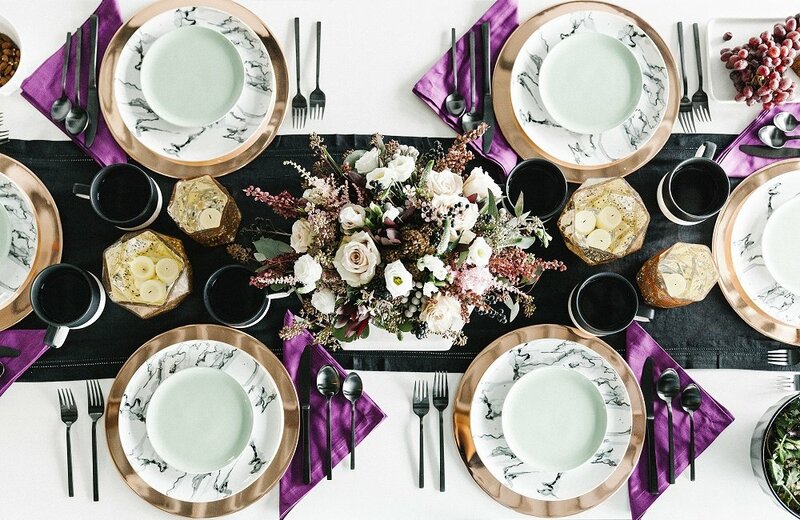 Throwing a great party is all in taking those details to the next level: Festive glassware, matching serving bowls & trays, complementary decor, etc. Entertaining is always nerve-racking, particularly if you are like us and want everything to look perfect. 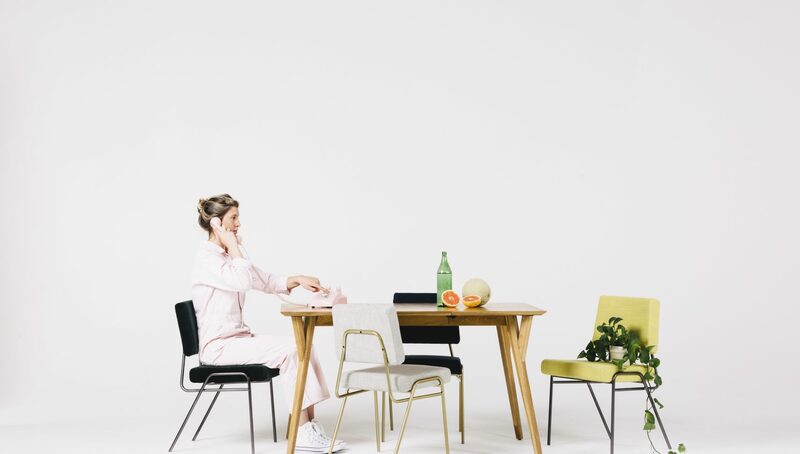 Luckily, Havenly is here to help with this collection of must-have items for your next stint as a host or hostess. For the show stopper in you, add a bold charger under your usual dinnerware! They’re perfect for accenting a boring place setting in an unusal way. Helloooo, instant conversation starter. Mixed nuts never looked so good! 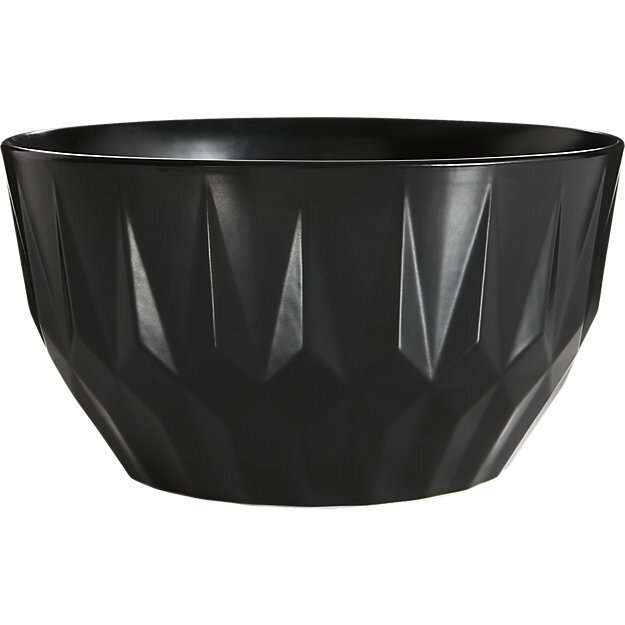 Show off your party treats with interesting, beautiful bowls. They’re like works of art! Everyone needs a little glam in their life! Make your get-together even more festive with metallic accented glasses. 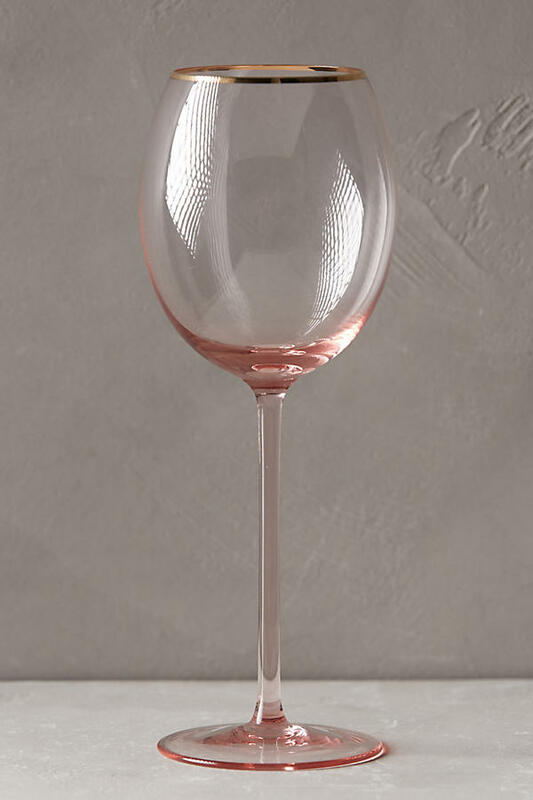 And because there’s always room for more fabulousness, check out our curated drinkware for the season. 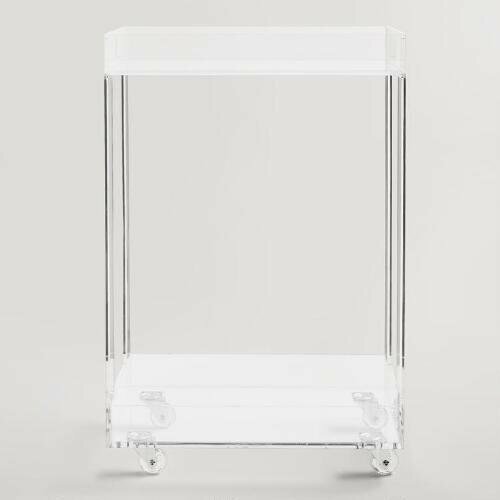 Bring a modern feel to your soiree with a classic bar cart. This portable, four-wheel cart is perfect for parties and moves easily from one room to another.You can even host a “stock the bar” party to fill it to the brim. Oh, so you want style that lasts all day? You want pastries that are just as delicious to eat as they are to display? 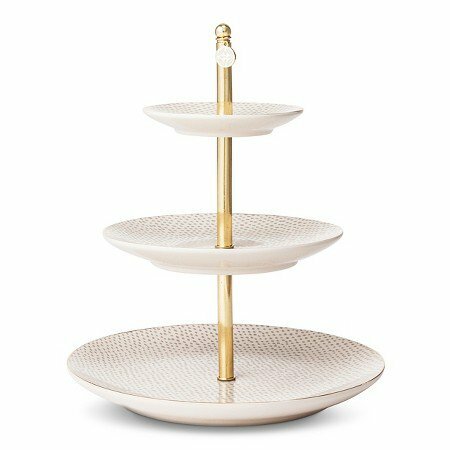 Forget the crowded cookie plate, how about a tiered tray? 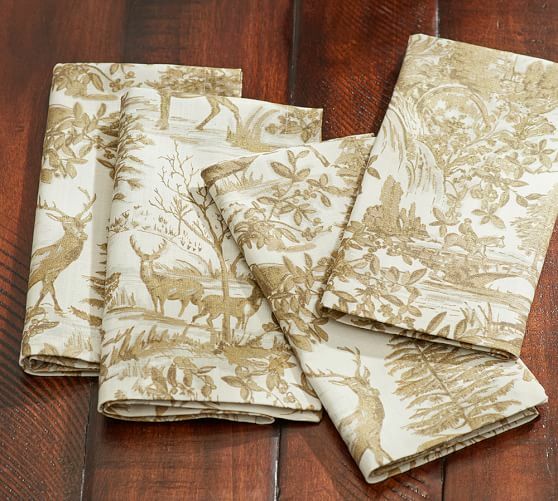 Statement napkins can add a fun and changeable touch to any tablescape. Plus, they’re usually relatively affordable, so you can switch out your style over and over. We love an earthy serving board used to present appetizers, breads, even deserts. 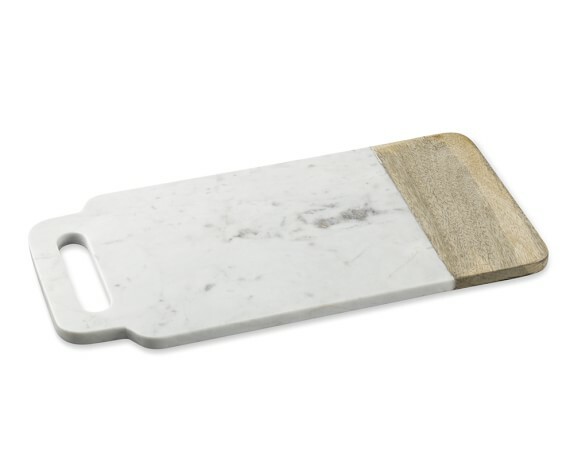 This one has a great marble/wood combo, but there’s a serving board for every style. You’d be surprised how useful they are. 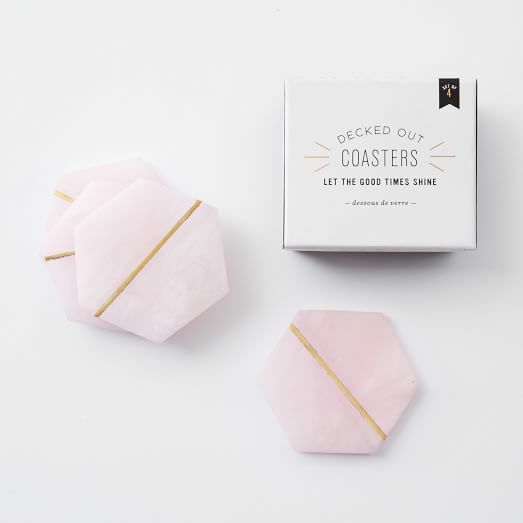 Coasters aren’t just eye candy, they’re a necessity, because your wood surfaces aren’t as eager to soak up a beverage as you are. Falling in love with the entertaining season? 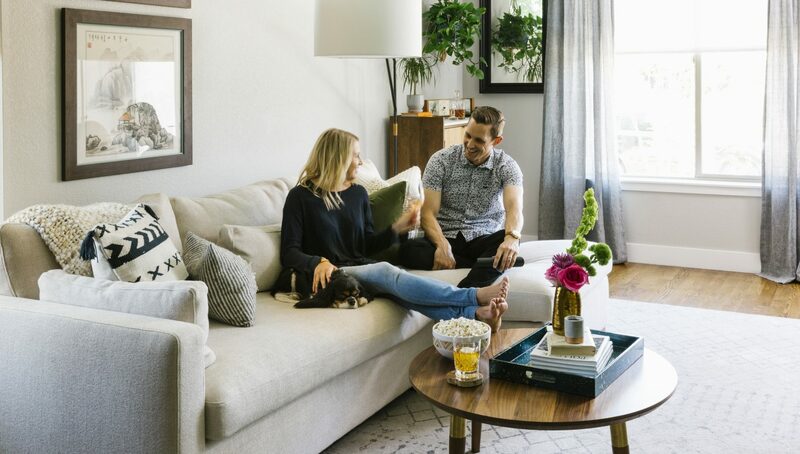 Shop all of our favorite entertaining essentials at Havenly.